The format of this video is in a documentary form, but it is so much more than that. It's like watching the who's who in Hollywood of an era that is totally lost. If you enjoy movies at all you will be amazed and entranced with this jewel. 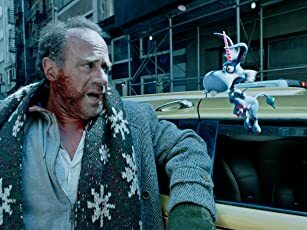 I am in my early 40's but I identify with Hollywood of past. 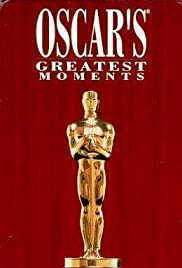 There are comical moments and tender moments of the Oscar telecasts that are highlighted,even a few political standings - very interesting. The Academy Awards shows of late have been so drab and contrived, even predictable and safe, but you will see things you would not see in today's politically correct times. Also, intertwined in the video there are many clips of musical numbers of movies of the era. I own this video, but it can be found in most larger movie rental stores. Make sure you have time to watch this more than once because you will miss hidden gems the first viewing. Lots of times when there is squat on television I will pop this in and enjoy it the 50th time just like I did the first.